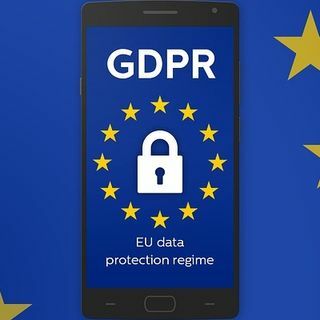 GDPR: will our data still be safe? The General Data Protection Regulation sends a cold shiver down the spine of anyone who keeps a list. Is anybody safe? And is our data any safer? Colorful conversation on social, economic and religious issues from a Christian worldview perspective.